Pictured above: Brian Maskell, Erion Insurance o/b Glenny Insurance, Vickie Moreland, Executive Director and April Ravarra, Gore Mutual Foundation. “Community Living – Fort Erie is very pleased to be receiving this grant.” stated Vickie Moreland, Executive Director. The funds received from Gore Mutual Foundation and Erion Insurance Group will be used to assist with the purchase of a wheelchair accessible van. Community Minded Business Owners truly make a difference for our Not For Profit Organization. 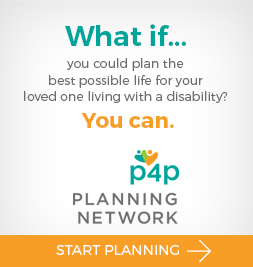 Transportation is one of the greatest barriers to inclusion for many of the people we support. Local businesses, grantors and foundations play a vital role in assisting our agency to purchase needed equipment. An accessible van is the equipment we require to connect people in their community. Some of the people we support have difficulty utilizing generalized transportation which greatly inhibits their ability to access the community. A wheelchair accessible van will allow us to provide opportunities for social inclusion and reduce social isolation by removing transportation barriers, therefore increasing individual specific transportation, improve individual’s self-directed service and get people connected to their community through recreation and leisure. With the funds raised at our Annual Fundraiser and contributions made by generous supporters like Gore and Erion we hope to raise the required funds to make this purchase in 2018. We are very appreciative of the support we have received from our community. Charitable Receipt will be issued for each donation. Donations are always gratefully accepted online, by mail or in person at the office. THANK YOU TO UNITED PARCEL SERVICE CANADA!! Community Living ~ Fort Erie received a $1,000.00 donation from United Parcel Service Canada. A Community Allocation Committee Donation in the amount of $1,000.00 was presented to our organization to assist with the purchase of a new wheelchair accessible vehicle. UPS supports charities that are dedicated to strengthening their communities and helping those in need. UPS Canada recognized our commitment to making a difference in our community and provided us with additional financial support needed to reach our goal! Thank you UPS Canada for making a difference through your commitment to local charities!! 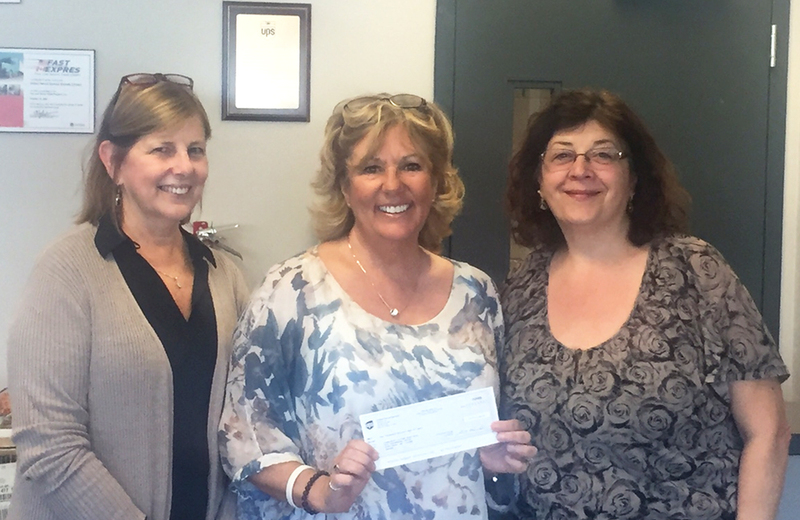 Pictured left to right: Karen Pantano, UPS Fort Erie International Supervisor; Marg Fidler, Manager of Community Development CLFE and Maria Palmer.